We are accepting a limited number of new patients, by doctor referral only. 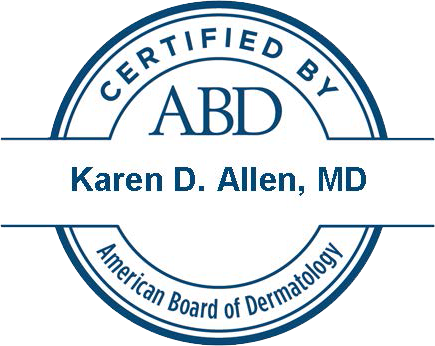 Your first visit to Karen D Allen MD involves a few special steps so that we can get to know you. To understand what to expect, please read through this page. You'll find all the practical information you need, such as a map and directions to our office, practice hours, payment policies and more. Our office is located within the Coastal Integrative Cancer Care building of Drs. Tom Spillane, James Malone, Brian DiCarlo and Deborah Villa. Look for the Gold leaf and flags when you enter the parking lot from either the Tank Farm or Broad street driveways.